Did you know?? The Louisiana FFA Alumni Association won 1st place in Percent Membership Increase with 141% overall membership increase for the 2010-2011 membership year! 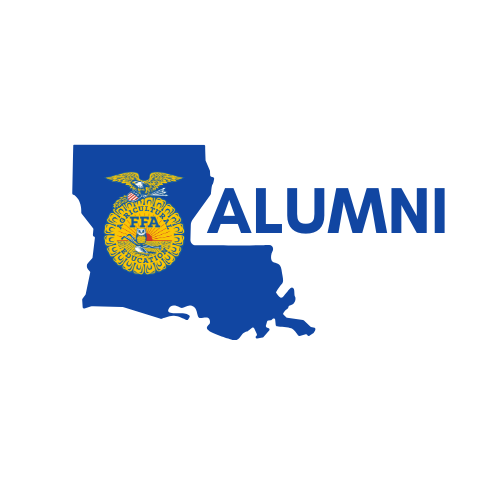 The State FFA Alumni Convention is held each year during July. Please check back for 2019 dates and information.